PC-3000’s origins can be traced back to the first tester for repair of MFM/RLL drives based on ST506/412 interfaces developed by ACE Lab. The history of the brand itself began with the idea that the name of the tester should be displayed on the 7 seven-segmented indicators located at a small distance from one another: the first 2 indicators were designed to show the condition of the device, the next 4 ones - the number of a cylinder, and the last one - the number of a head. Since the name was supposed to be catchy and look to the future, it was decided to call the tester PC-2000, where PC stands for personal computers and 2000 – for the third millennium. 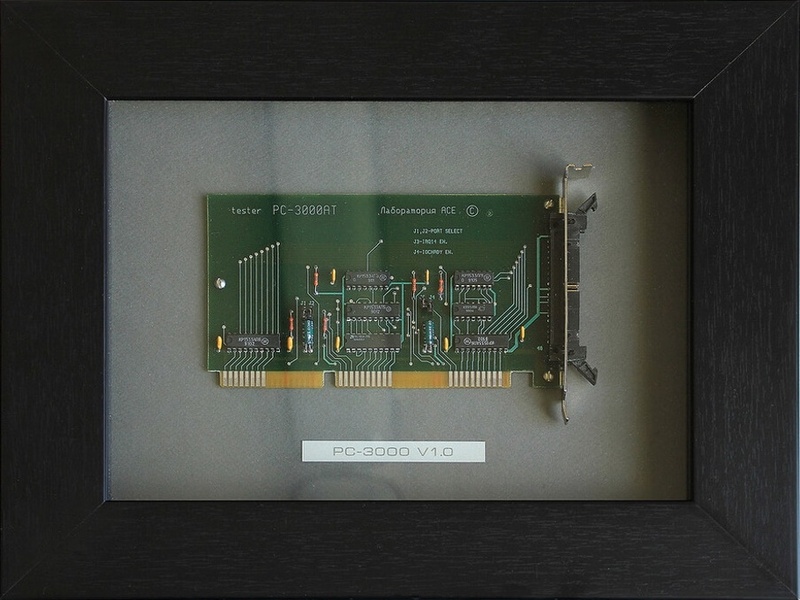 For the next ACE Lab tester created in 1994 to work with IDE HDDs, it was necessary to think of another name, so it got a name change to “PC-3000”. Along with expanded functionality, the new product contained all the prerequisites for future innovations. It started to gain professional attention and earned the reputation of a universal and reliable tool. 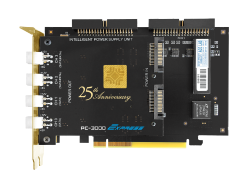 In between 1995 and 1999, following the demand, ACE Lab expanded the PC-3000 with specialized utilities for Western Digital, Seagate, Kalok and Xebec HDDs. In 1998 the number of such utilities increased to 20 to support the widest range of storage media brands. From that point on, ACE Lab solutions began to form a base for the world renown and market leadership. 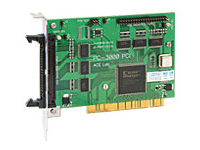 In the year 2000 ACE Lab released the PC-3000 PRO tester-board with 2 switchable IDE ports and the first version of Data Extractor. Introduction of these two tools had a large impact on data recovery community allowing for more success in recovering data from damaged devices. 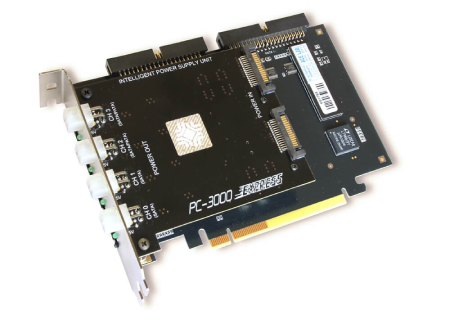 The middle 2000s were marked with a release of the PC-3000 for Windows PCI and the Data Extractor PCI. The new controller had 2 independent IDE ports which allowed users to simultaneously work with two devices. 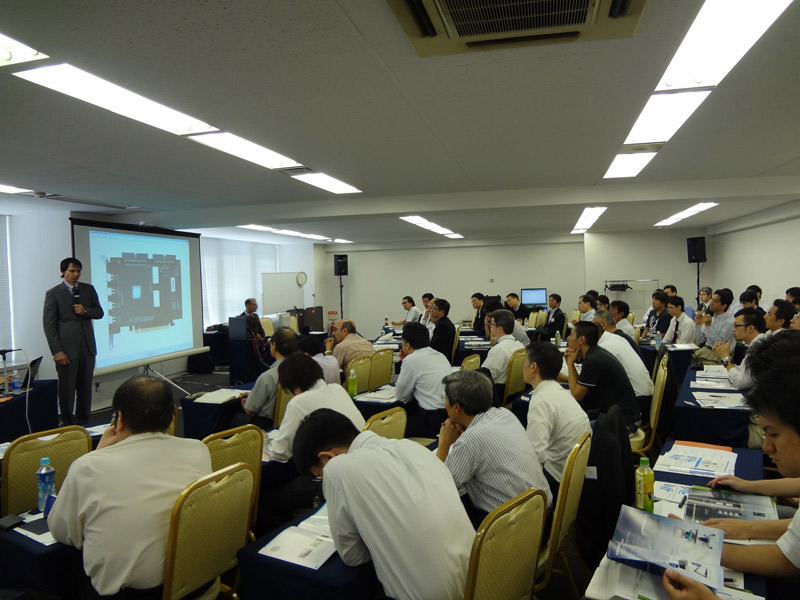 The demand for new ACE Lab products remained very high. 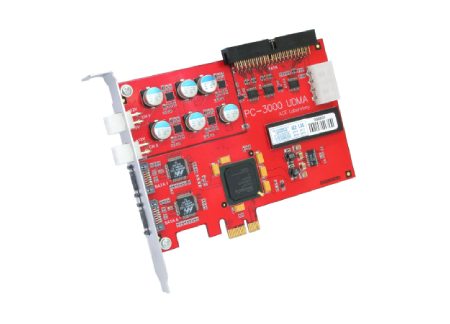 In 2006 the first solution for SCSI HDD repair and data recovery had been introduced: the PC-3000 for SCSI hardware-software product. 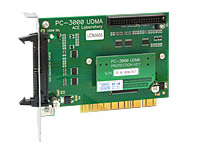 In 2007, ACE Lab designed a new PC-3000 for Windows UDMA with 2 independent IDE/PATA UDMA-66 ports and Data Extractor UDMA. These products were internationally recognized as the worldwide standard for professional data recovery equipment. 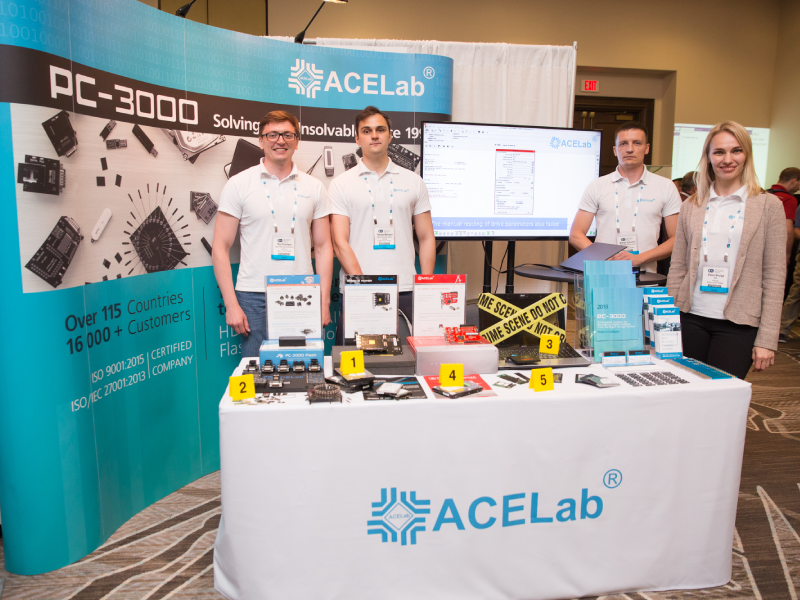 At the same time, the ACE Lab developers conducted extensive R&D to present the fundamentally new PC-3000 Flash solution to recover data from NAND based devices and the Data Extractor SCSI software as an add-on to the famous PC-3000 for SCSI tool. 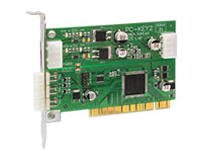 In the early 2010s, ACE Lab continued to enhance PC-3000 tools by adding new features and methods of data recovery. A unique technology had been introduced: “MR-HEAD Shift technology” allowed to virtually replace bad heads with good ones in order to get user data without physically tampering with damaged HSA. In 2012, the new technique of accessing data in Toshiba HDDs (of all families) with damaged G-LIST had been created, which enabled access to data in technological mode, while virtual translator creation and ECC correction were done automatically. In 2014, a fast and efficient working solution for Encrypted Western Digital HDD had been added to the PC-3000 WD Marvell utility. 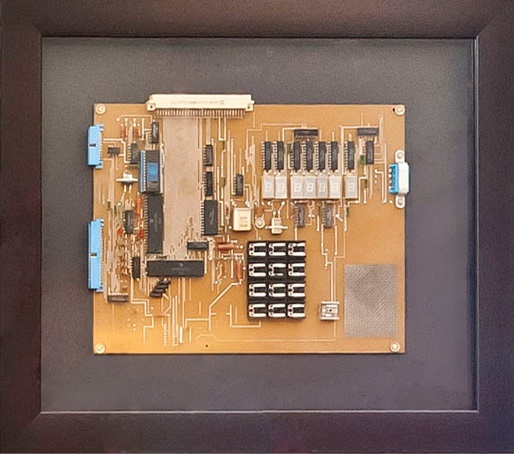 In 2015, ACE Lab developed a unique method to recover data from WD Self-Encrypting Drives encrypted via the Main Drive Processor, and added the “Search donor drives” button in the PC-3000 utility easing the task of finding donor parts for patient drives. 2016 brought in a one-click solution to regain access to Seagate Self-Encrypting Drives. In 2017, the long-anticipated solution to the issue of recovering data from locked Seagate F3 Rosewood HDDs had been pioneered by ACE Lab. In 2013 the Data Extractor RAID software had been released. 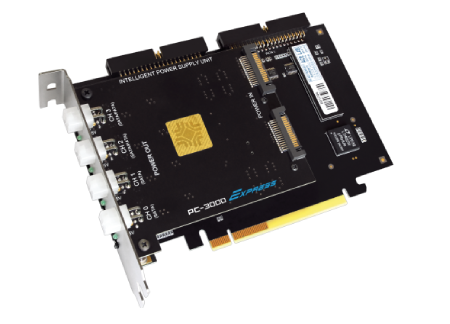 Shortly thereafter, a new generation of PC-3000 tools had been introduced to the market bringing the highest possible speeds and top efficiency. 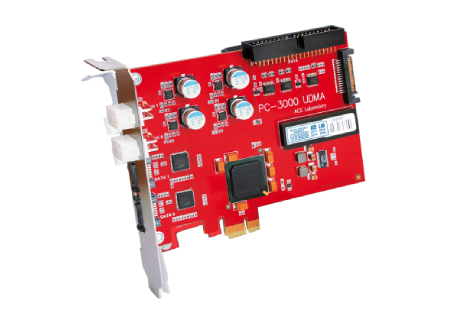 ACE Lab’s line of products became what it is today: PC-3000 Express, PC-3000 UDMA, PC-3000 SAS. 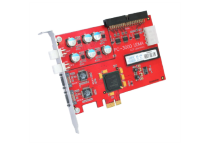 Besides, the PC-3000 Flash SSD Edition had been divided into two solutions: PC-3000 Flash and PC-3000 SSD allowing engineers to work with modern SSDs which have the hardware data encryption via the Techno Mode. 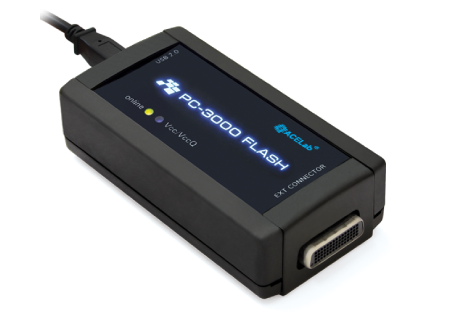 PC-3000 Flash continued to evolve as well. 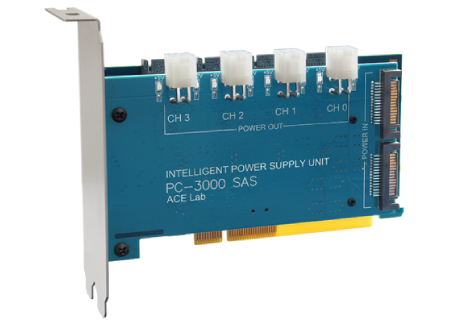 As a result of research on reading data from the damaged NAND-Flash microchips, ACE Lab developed a specialized Power Control Adapter, that subsequently has been built in the reader forming the new PC-3000 Flash 4.0. Between 2014 and 2018, new adapters to recover data from NAND-based microchips and monoliths had been released: BGA-152 adapter, Circuit Board adapter, Multiboard adapter with replaceable modules, Card adapter, revolutionary Spider Board adapter and TSOP-48 W (Wide) adapter. ACE Lab continued to develop new PC-3000 Solutions for data recovery. In 2017, both PC-3000 Express and PC-3000 UDMA controllers were enhanced to deal with the latest and the most burning issues. 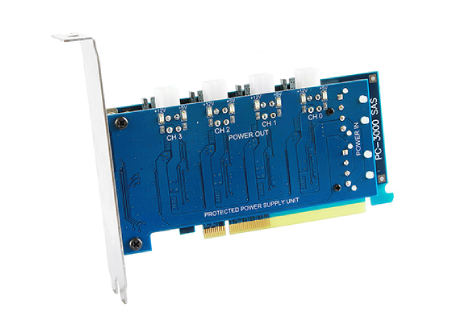 4 new adapters had been released: SATA-M.2 and SATA-mSATA adapters (for SSDs), PC-USB PWR adapter (for USB drives) which provides power switch functionality and automates resetting process in the Data Extractor, and PC USB Terminal 3 that helps with drives repair and data recovery from modern Seagate F3 drives (Bacall, Crawford, Rosewood families, etc.). As part of ongoing effort to improve customer care, ACE Lab began to localize PC-3000. Japanese was the first language PC-3000 had been translated to. At present, all the PC-3000 products can be installed with Korean, Japanese and Chinese localizations. 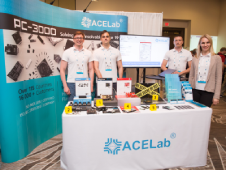 A lot of enhancements happened in the ACE Lab company itself. In the 2010s, we launched the Global Solution Centre for PC-3000 Flash, started data recovery training and introduced the Technical Support Centre that ensures more convenience, quicker help, transparency and proper order of your requests to our Technical Support. During this period of time, we opened our representative and high-tech office in Prague and Europe’s biggest Data Recovery Training Center on its basis. We also updated the range of training courses, so now you can attend the training on data recovery from almost all types of storage media devices: HDD, Flash, Monolith, SSD and RAID. Besides, we took part in major digital forensics conferences and expos and conducted our own big conferences for data recovery and digital forensics experts. 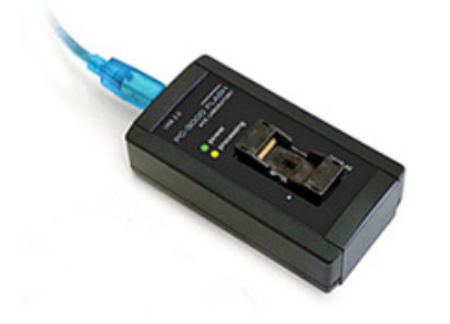 The year 2019 began with the release of the new PC-3000 SAS 6 Gbit/s - a best fitted tool for faster data recovery from SAS/SCSI HDDs. Also two big announcements are already in store: PC-3000 Portable III and PC-3000 Mobile will come on the market soon and definitely take the whole industry up ahead. There is still so much work to be done! We believe that ACE Lab is just at the beginning of a very long journey to a bright tomorrow.